Dr. Debra Campbell was raised in Connecticut, received her undergraduate degree from Whittier College, in California, and graduated from Tufts University School of Veterinary Medicine in Grafton, MA. Dr. Campbell opened Pet Haven Animal Hospital (formerly Boston Pet Haven) in 2010; she previously owned and worked at Rotherwood Animal Hospital in Newton, MA, which she sold to VCA Animal Hospitals in 2009. Dr. Campbell's career has taken her to a number of shelters, from Worcester to the small towns of Rhode Island, and to many Boston area shelters, where she donates her time doing surgeries and offering medical support. In addition, Dr. Campbell is a long-standing member of Veterinary Adventures and Pets Without Vets, organizations which provide spay/neuter programs throughout Third World areas. She travels on 1-2 volunteer trips each year; this work has taken her to the Amazon, American Samoa, the Bahamas, the Dominican Republic, and Johanessburg, South Africa. Her most recent trip, in late 2013, was to the island of Turks and Caicos, where a team of volunteer veterinarians and staff aided the local rescue, Potcake Place, by spaying/neutering and providing care for over 200 island dogs and cats. For over 15 years, Dr. Campbell has been a dedicated member of the Veterinary Medical Assistance Team (VMAT) and the National Veterinary Response Team (NVRT); she holds current memberships with both organizations. Dr. Campbell and her husband, Bob, a cardiologist at Mt. Auburn Hospital, have 2 beautiful daughters. They also share their home with a menagerie of rescued pets including, 6 cats, 5 dogs, 3 hens,1 rooster, and "Kiwi", the adorable Quaker parrot (whom you will often find visiting at the office for the day). 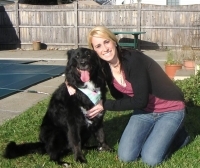 Dr. Campbell is proud to follow her dream and continue her work at Pet Haven Animal Hospital. Growing up in Waltham, MA, Dr. Colleen McCarthy always longed for a dog but because of her mother's fear, she didn't adopt her first dog until she was 15. To fill her"dog void," she would befriend the neighborhood dogs and spend hours grooming them and pretending they were hers. Even her childhood cat endured dog-like treatment although, Dr. McCarthy admits, "she never learned to walk on a leash or perform tricks." Later, when this beloved feline had to be euthanized, the young Dr. McCarthy was deeply touched by the attending veterinarian's compassion and care. This memorable experience, she says, was a decisive factor in her choosing a career in veterinary medicine. Dr.McCarthy earned her bachelor's degree in biology from Brandeis University in 2002 and continued there for her master's degree in molecular and cell biology which she earned in 2004. She then went on to complete her Doctorate of Veterinary Medicine from Tufts University Cummings School of Veterinary Medicine in 2009 has been practicing small animal medicine in Massachusetts since May 2009. 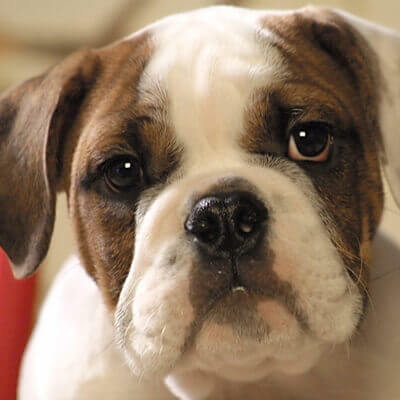 "Obviously,healing sick puppies and kittens is the most rewarding part of being a veterinarian. But developing long-term relationships with clients and their pets is the most satisfying part of my job," says Dr. McCarthy. 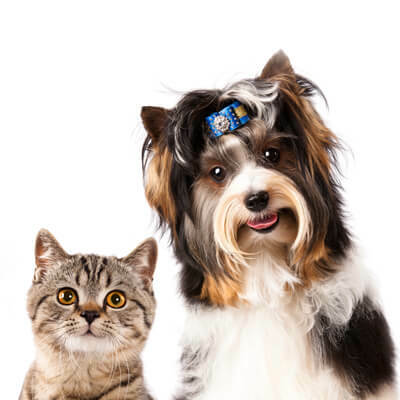 "I love working with clients to develop personalized care plans for their furry children and, in turn, feeling like these families welcome me not only as a doctor but also as a friend." 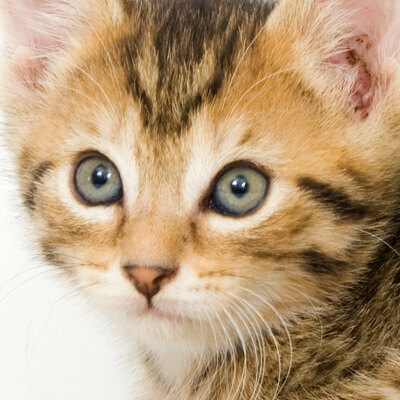 Dr.McCarthy is a member of the American Veterinary Medical Association, the Massachusetts Veterinary Medical Association, and the American Association of Feline Practitioners. Her professional interests include dentistry, feline medicine, behavior, oncology, and multi-modal approaches to pain management. At home, Dr. McCarthy cares for her clowder of domestic shorthair rescue cats(Percy, Meeks, Roxy, Lemon and Frankie) and a spoiled Betta Fish. Her hobbies include reading, music, knitting,yoga, writing, and exploring local cuisine.